Author Maz IqbalPosted on February 22, 2013 February 22, 2013 Categories Communication, Insights, Practices, RelationshipsTags contribution, listening, making a difference, pain, sufferingLeave a comment on Being a source of contribution: is it as simple as listening? Ordinary question generate ordinary living: an ordinary way of being and showing up in life. Extraordinary questions stop us in our tracks, bring us out of our hypnotic state of everydayness, and provide a window to possibility and transformation. The access to possibility and transformation is always questions: questions that rock us, shake us, tremble us. 2. Who am I for myself? 3. Who would I be if I lost my memory and had no past? 4. If I had no memory, who would I chose to be? 5. What calls to me when I am silent and courageous? 6. Who would I chose to be if I knew with absolute certainty that I am whole-complete-perfect? To be me or my reflection? I am the being of a father. I choose to be the being of a father. As such concerns show up when it comes to all of the children. 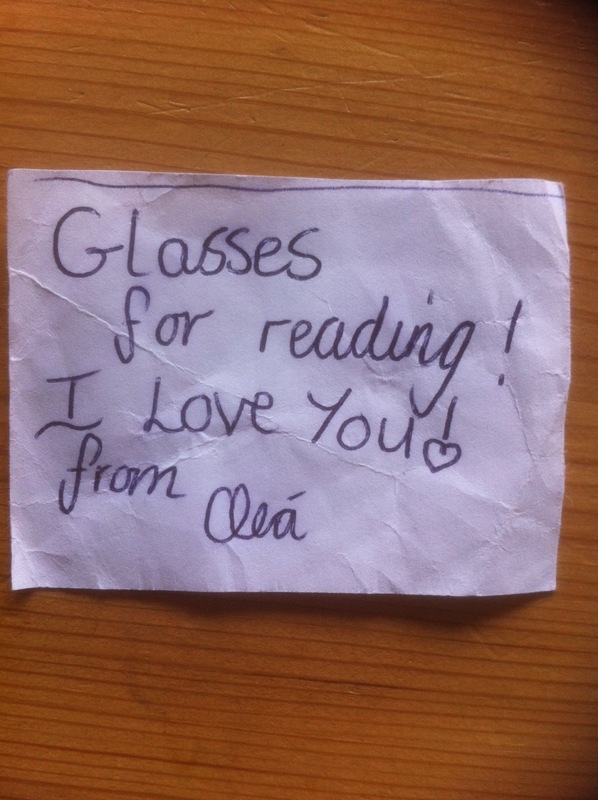 And I notice, in particular as regards daughter, Clea. Why? 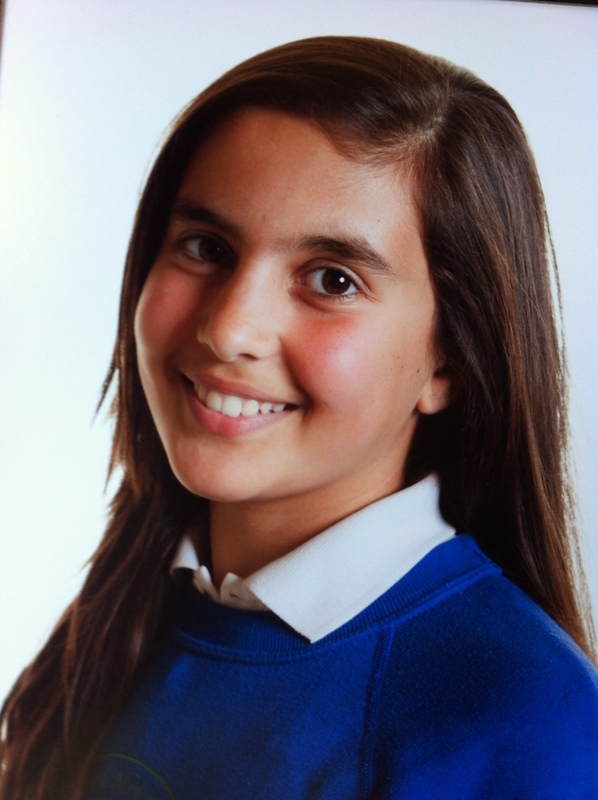 She is at that age, 12 years old, where there is the change in biology occurring. And at the same time she is acted upon by strong social forces. The kind of social forces that make, bend, break us. So it was with delight that I read the following piece. A piece written by daughter where she asks a powerful question – perhaps the most powerful question of all. A chair small. I guess it’s how others interpret it cause in the reflection of the chair it’s tall and big. A bit like humans. Humans. There is what we are. And there is our reflection, how other people see us. But let me ask you this, which one is more important? In our days everyone cares about their reflection: how other people see them. But is it useful just having/being a reflection? I mean is it useful having a reflection of a chair? I think it is more useful just having the chair, the real chair. Humans, it is more useful to have/be the real you than your reflection because your reflection is worth nothing to you. Author Maz IqbalPosted on February 20, 2013 Categories Being/Experience, Possibility + Stand, RelationshipsTags authenticity, being, Choice, clea iqbal, Human, inauthenticity, reflections, social conformity, to be or not to be?2 Comments on To be me or my reflection? After watching the film The Impossible I found myself to have been affected rather profoundly. Put differently, I found myself to be ‘all shaken up’. What shook me was the humanity that showed up in that devastation, that suffering. What showed up for me was how little of a contribution that I am making in the world. What shook me up was the level of pain that is in the world and what little I do to help my fellow wo/man in being with / dealing with pain/suffering. In short, I showed up for myself as a failure. Perhaps, even a hypocrite. So I found myself with tears running down my face. Being with what was so I found myself tired/exhausted. And, I feel asleep in the lounge whilst getting hugs from daughter and one of the sons. By now I was deeply touched. It occurred to me that perhaps I have not failed to be/make the kind of contribution that I say I am committed to making. Perhaps, just perhaps, I may be a decent human being doing. This cheered me up. At this point I found myself laughing out loud. Why? I was totally present to the love that exists between daughter and myself. It occurred to me that real love exists between daughter and me. In that space I got that I matter, I make a difference. And as long as my living makes a difference to even one being then my life is not wasted. Nor am I failure. It occurred to me that the future is wide open to being invented and lived for as long as I have this gift of a life – including the love that I am blessed with. 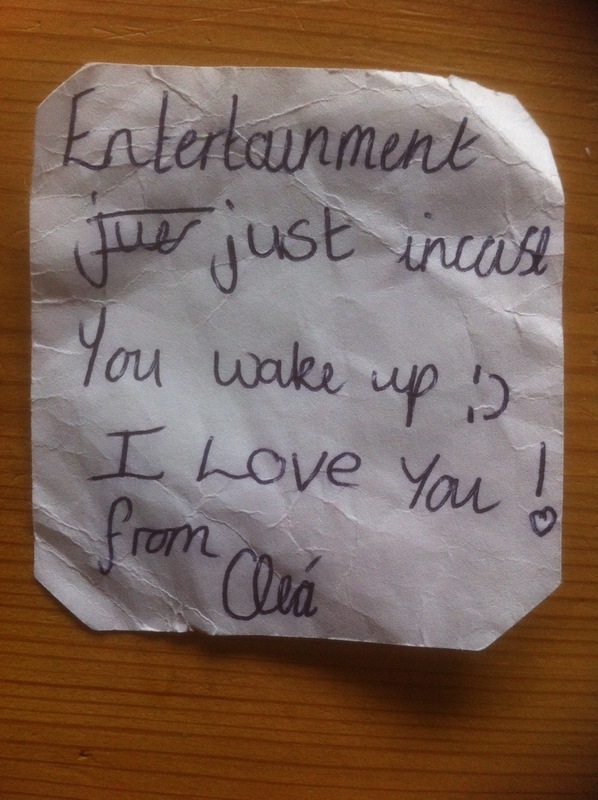 As I made my way around the rest of the house – the kitchen, the stairs, the bathroom, I found more notes from daughter saying the same “I love you! 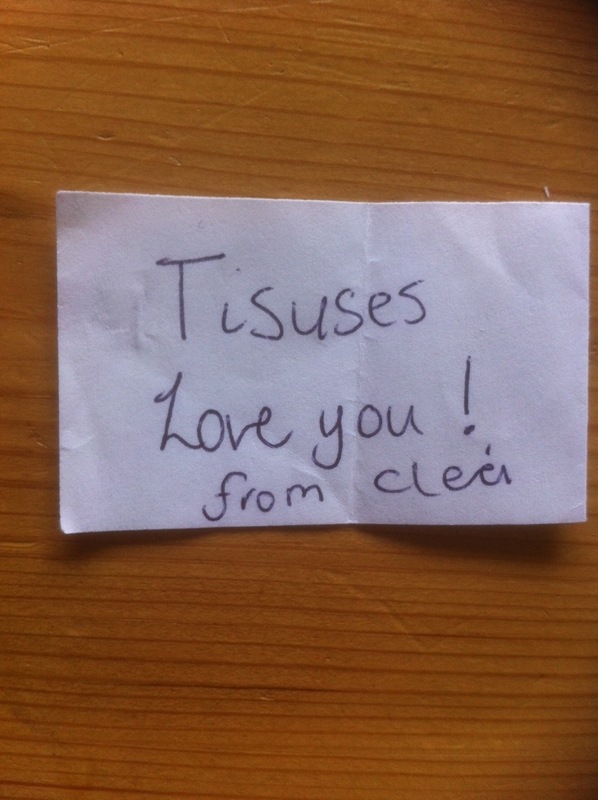 from Clea”. And in that moment, I got that this is real love. I got how blessed I am and in getting that I found my being transformed: I straightened up, I was taller, a positive outlook gripped me, smiles and joy were present…. Author Maz IqbalPosted on February 16, 2013 Categories Communication, Relationships, StoriesTags "I love you! ", clea, contribution, decent human being, Failure, humanity, real love, relationship1 Comment on Is this real love? Author Maz IqbalPosted on February 13, 2013 Categories Being/Experience, Insights, RelationshipsTags being human, being righteous, cause in the matter, complaining, deluding oneself, father-son relationship, humility, hypocrite, listening, relationship3 Comments on Aha: I am cause in the matter of! Author Maz IqbalPosted on February 5, 2013 Categories Being/Experience, Leadership, Possibility + Stand, StoriesTags 2004 Indian Ocean earthquake and tsunami, being, humanity, Leadership, love of a mother, love of a son, Possibility, The ImpossibleLeave a comment on The being / love of a mother: truly extraordinary!